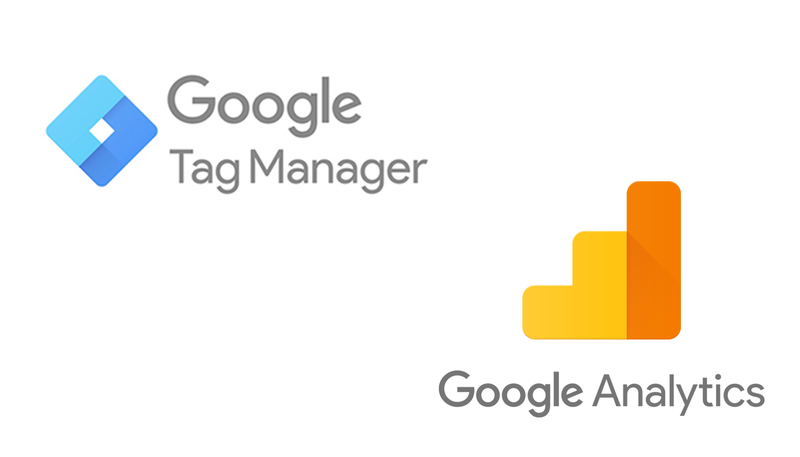 Looking for someone to add Google Tag Manager on your website and then implement Analytics on it or to add any other Tracking tag i.e Facebook Pixel? Well, you just landed on the perfect gig for your requirement. 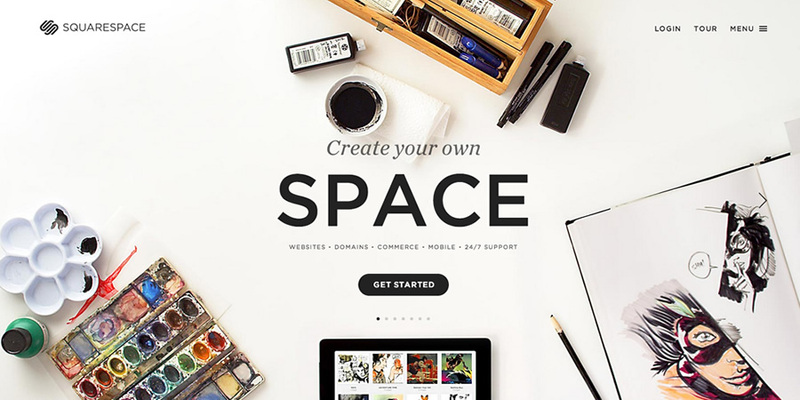 I'll set up Tag Manager and Analytics or Facebook Pixel on your website in no time. Moreover, I'll help you in understanding and monitoring your visitors in real-time. The login details of your site in order to add tracking codes in it. Your email id login credentials, or add me as a user to Tag Manager / Analytics / AdWords.